Every Wednesday night you can enjoy a FREE Taco Treat taco from 5-7pm. Then...they are only $1.00 until 10pm! 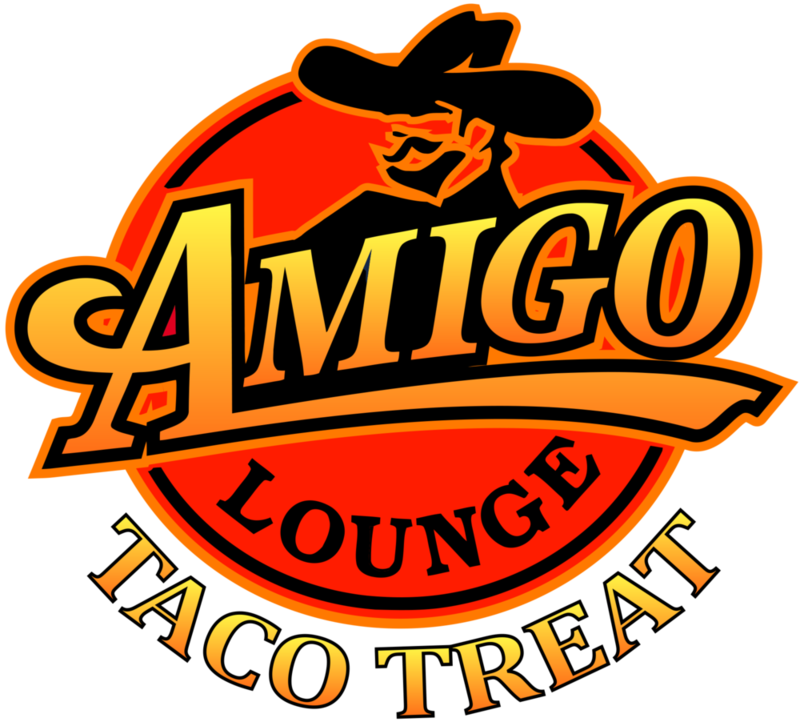 Taco Treat tacos and your favorite games, what a perfect match! Visit our sister sites by clicking on the logo below.